is deep and your confidence in Schefers is justified. 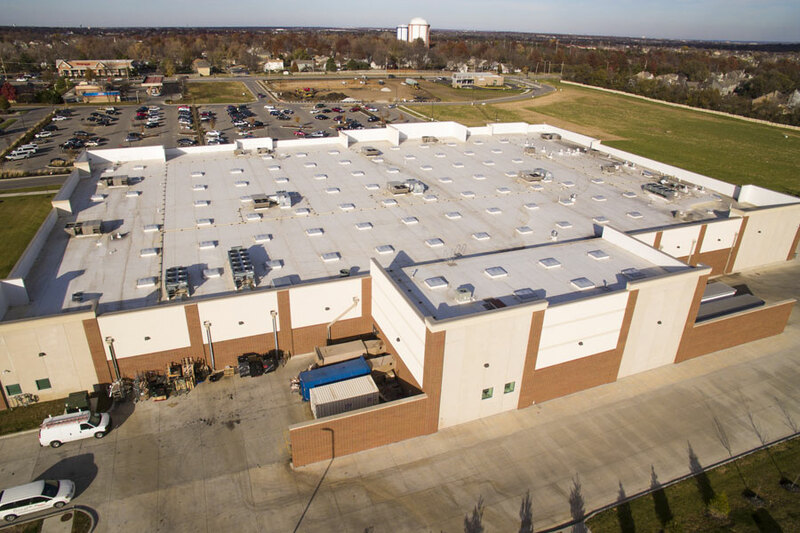 professional roofing associations, Schefers is no small player. with the credentials to support it. 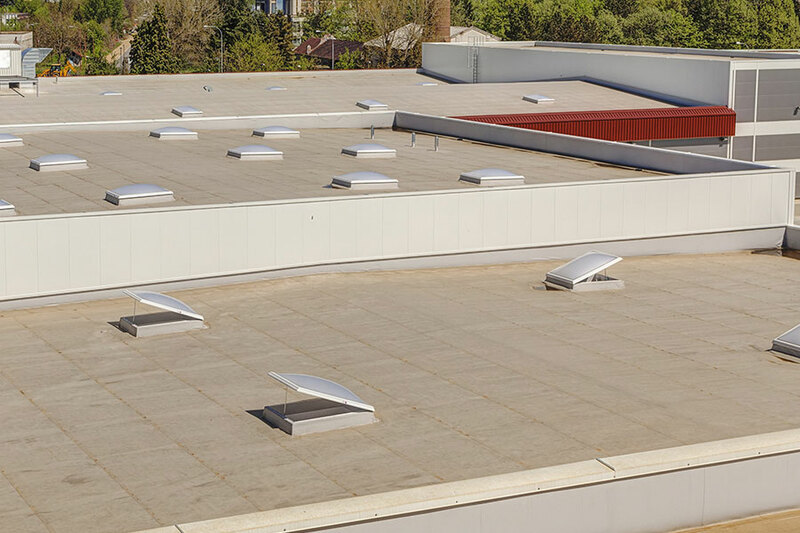 Schefers Roofing is our breadth and depth of roofing services. 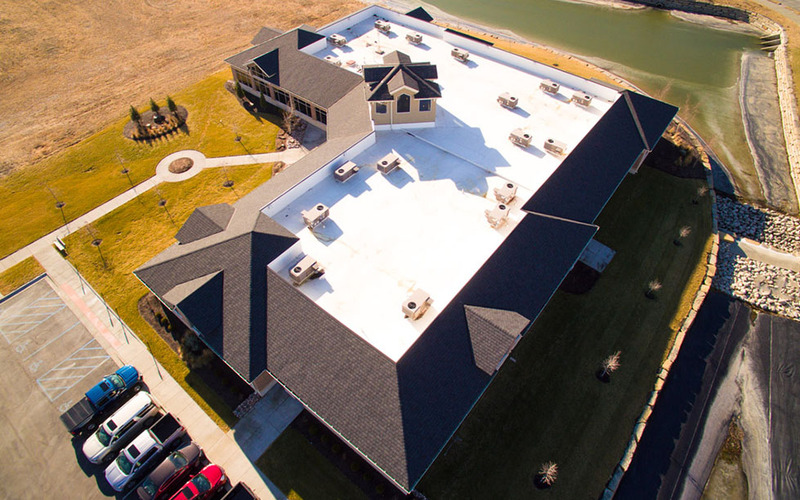 From concept to completion, our family of roofing companies has the industry knowledge, training, and history of performance that will make the entire process fast, easy, and worry-free. 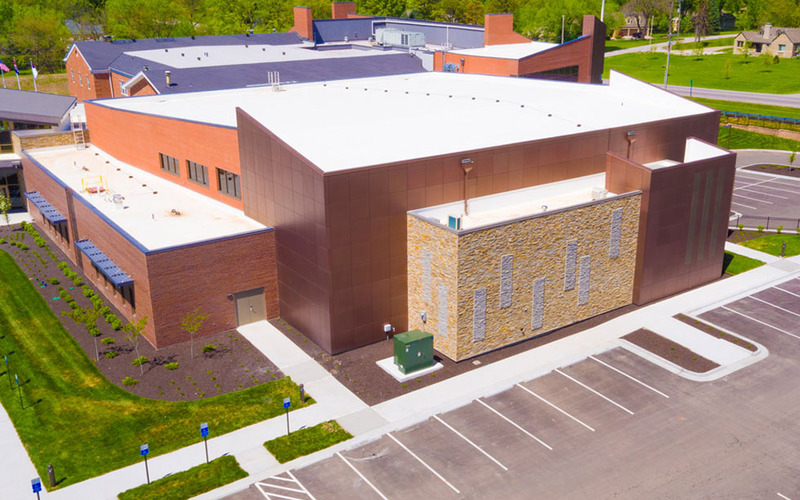 From standing seam metal roofs, metal wall panels, and roof related flashings and trims, we have the sheet metal expertise you need. 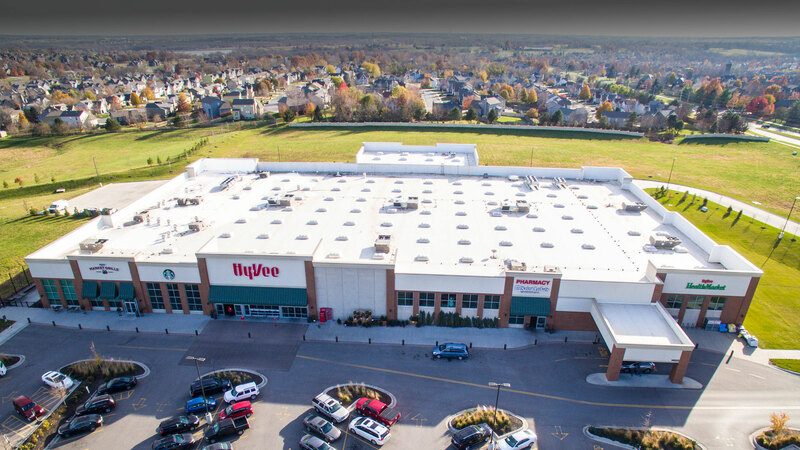 Whether your needs are a one-time repair or ongoing preventative maintenance, Schefers Roofing has a highly qualified staff devoted to roof maintenance and repair to make protecting your roof our priority. 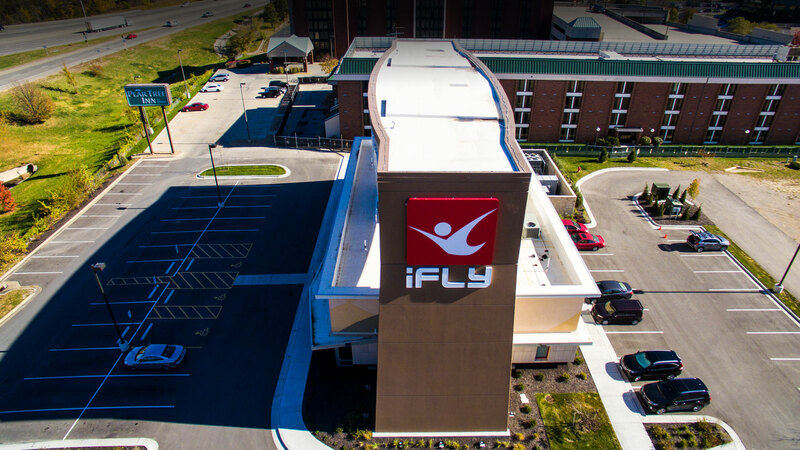 Yearly scheduled maintenance to identify and anticipate potential roof problems before they occur. This includes roof removal, deck repair/replacement, and installation of new roof system. 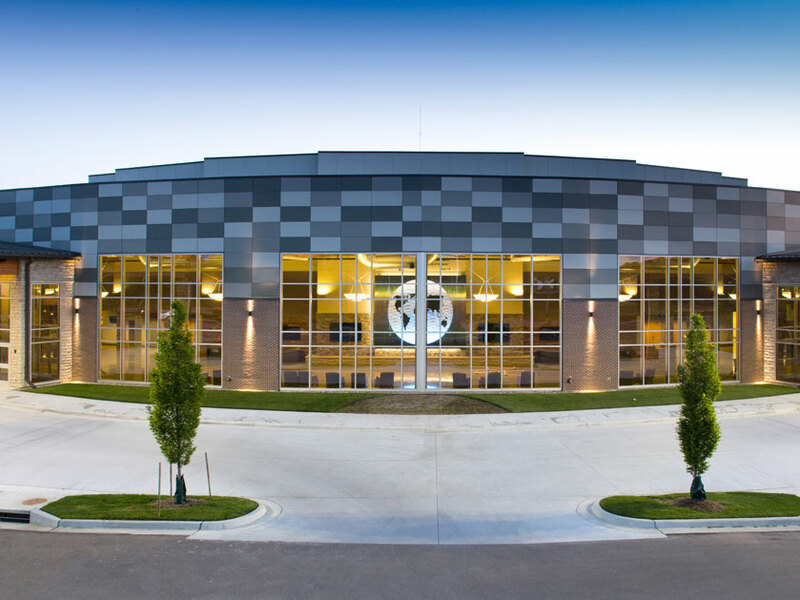 One of the greatest qualities of Schefers is that they stand behind everything that they do. I know that if there is ever a problem they will make it right. 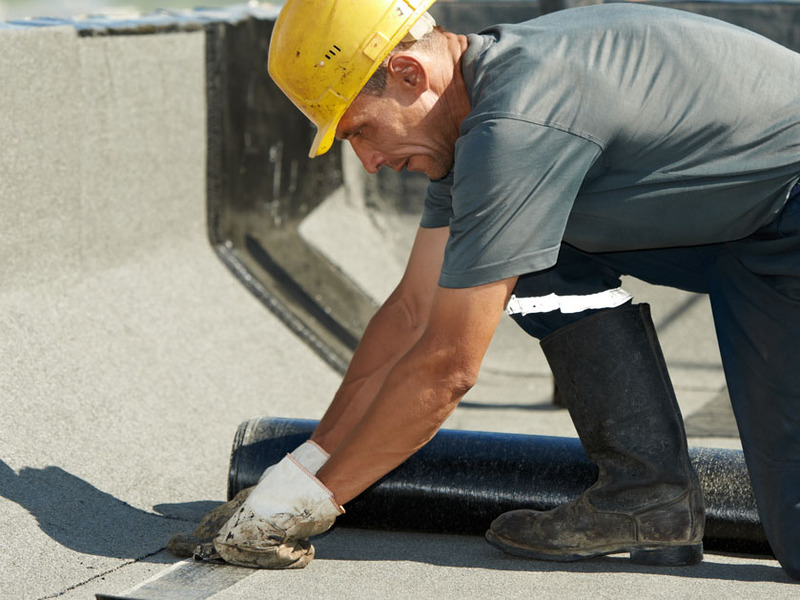 Schefers has handled my roofing needs for several years, always in a timely, professional manner. 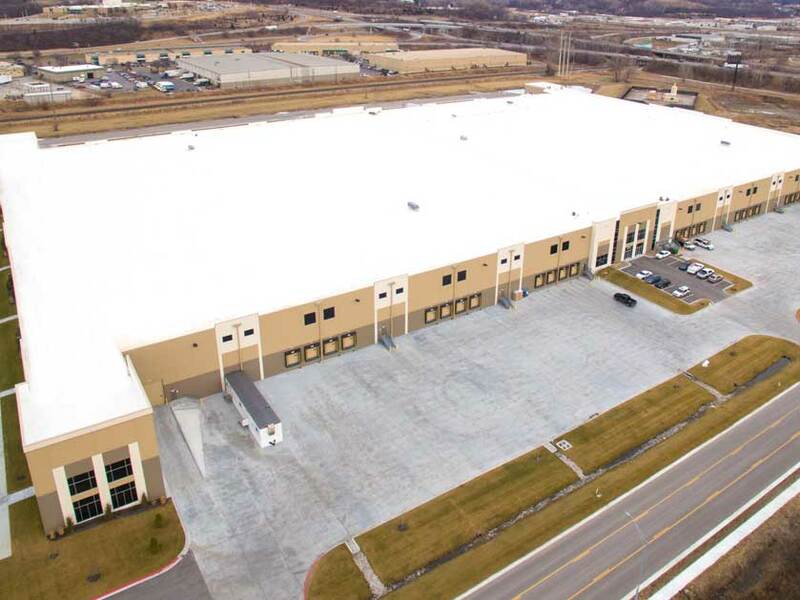 They have been able to meet deadlines and produce a professional product in a manner that only says that Schefers is dedicated to the needs of their customers. The follow-up and maintenance program helped prevent any further damage to my roof. I was provided with professional, explanatory reports that I could keep on file. Thanks to Schefers , I don’t have to worry when it rains! 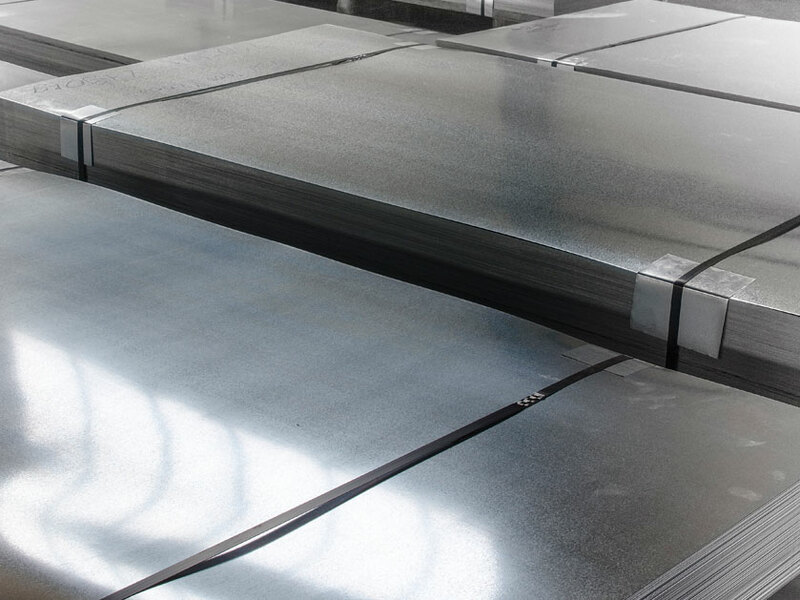 Schefers is timely, precise in their work, and work hard to meet the needs of the customer. 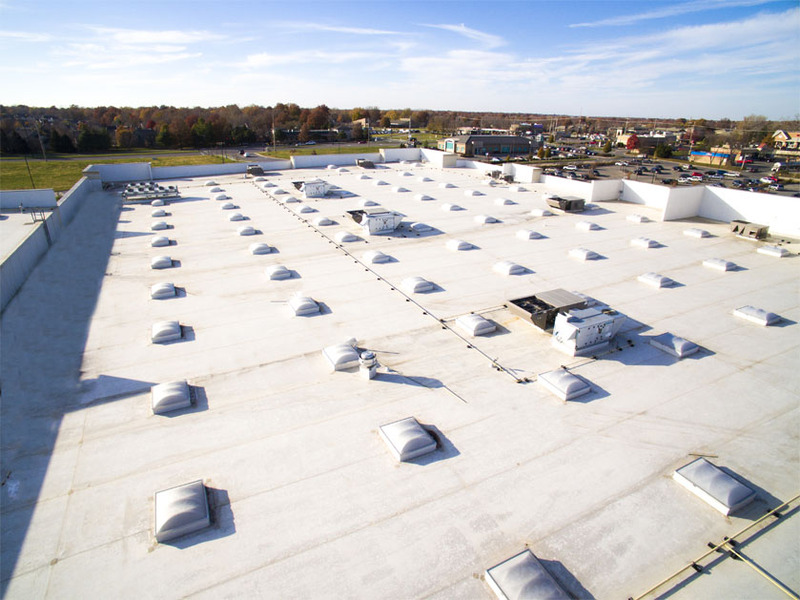 We work with Schefers on a regular basis from repairs to entire re-roofs. Schefers has worked hard to keep a reputable name for themselves by the quality of their workmanship, and the dedication of their employees. 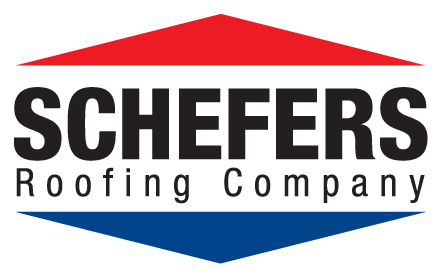 We suggest Schefers for any Roofing needs you may have. 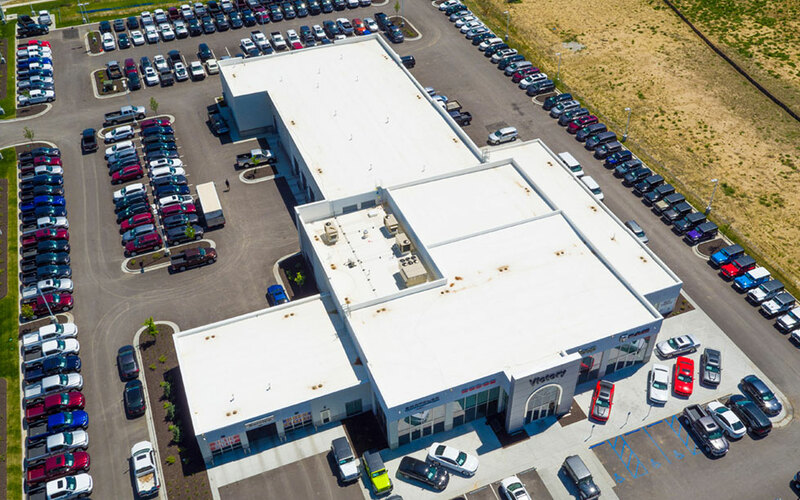 From new roofs, re-roofs, repairs and maintenance, and sheet metal, Schefers handles all your roofing needs under one roof. Discover how we can help. 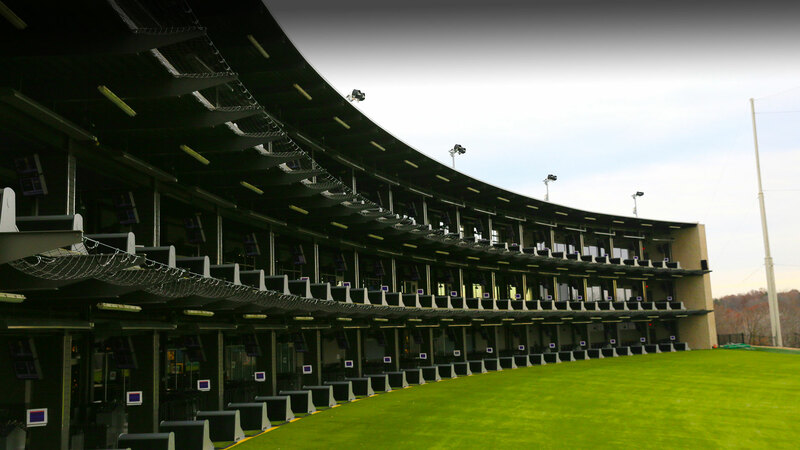 We have the knowledge, experience and training to handle your Architectural Sheet Metal and commercial roofing needs.